The franchise negotiations that the City of Pittsburgh conducts every decade with various cable companies- notably Comcast and Verizon- are vitally important to local public access media corporations, The deals that are made between the two large parties impact the funding and benefits for local groups such as PCTV and the City Channel Pittsburgh. 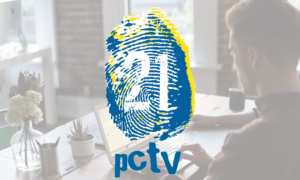 With that in mind, a needs assessments must be completed in order to ensure that PCTV and others like it are receiving enough funds and support to share their broadcasts with the public at large. All in all, the needs assessment remains a vital part of funding to local media and broadcasting groups. The importance of citizens recognizing the needs of groups such as PCTV and the Pittsburgh City Channel ensures that public programming has a strong and clear future as long as there are people there to fight for it.